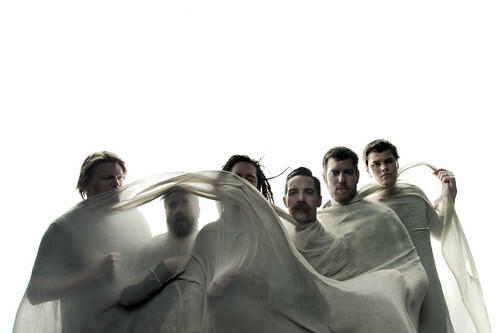 Update: The giveaway has ended. 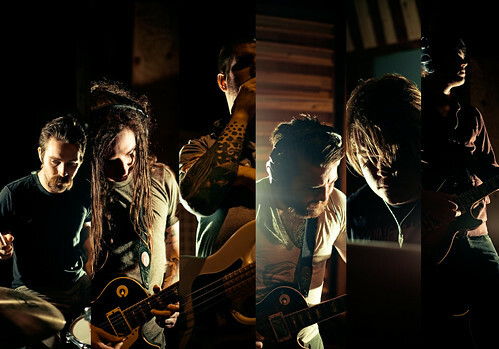 Thanks for playing, everyone! 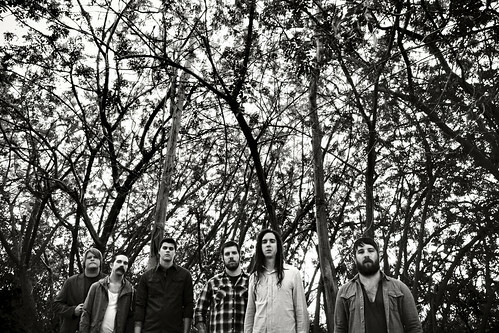 We're going to be doing a lot more giveaways over the summer, so be sure to follow us on Twitter and like us on Facebook to stay up to date. 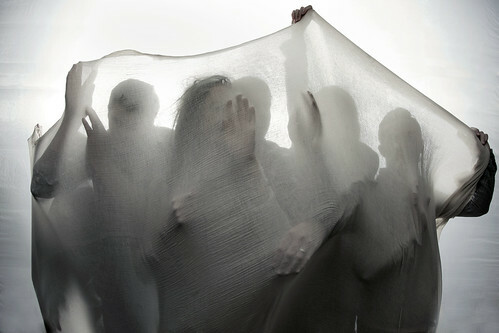 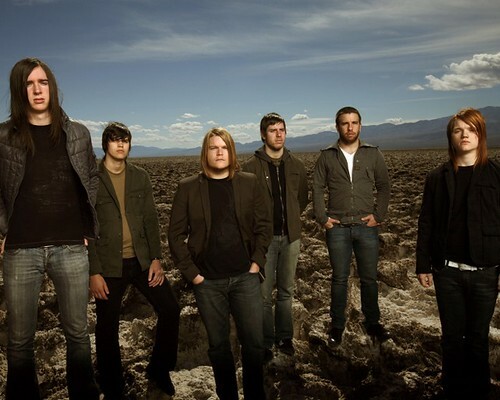 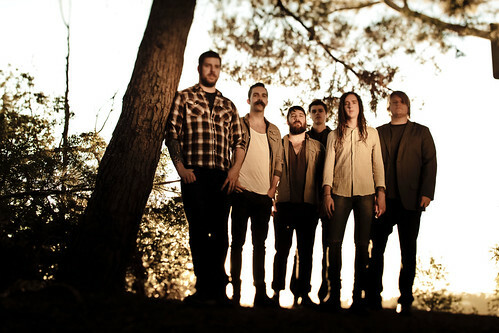 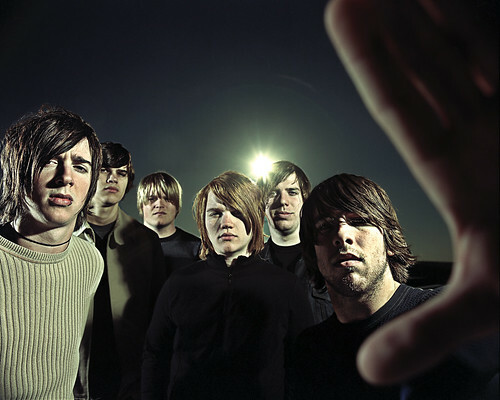 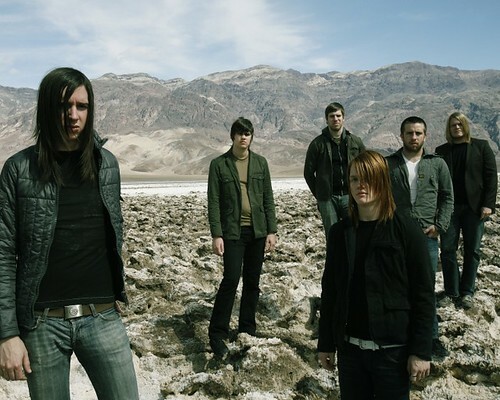 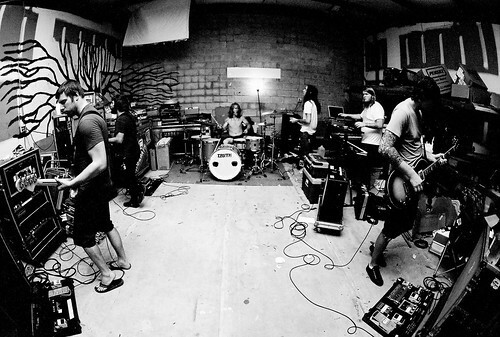 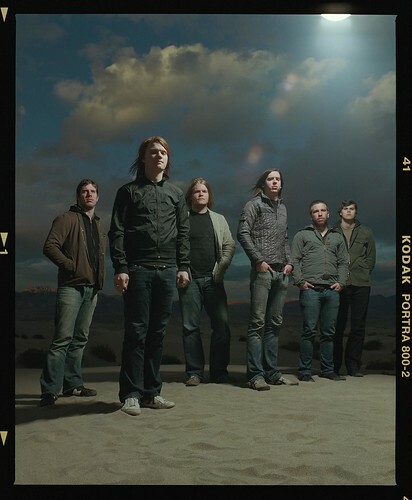 Underoath's music video for "Sunburnt" is premiering now with Vevo- watch the video below or at Vevo.com! 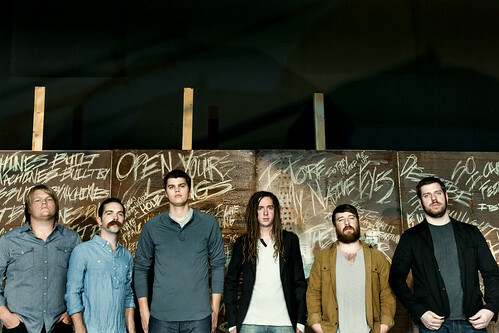 Underoath's "Anthology 1999-2013" In Stores and Online Now! 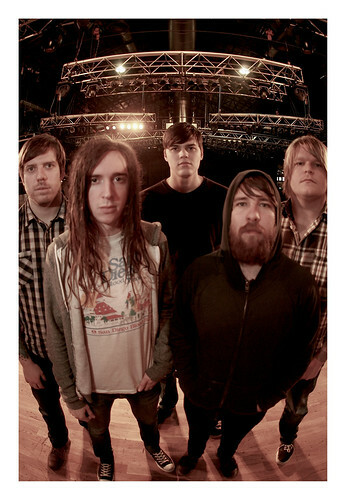 Underoath's "Anthology 1999-2013" is available in stores and online now! 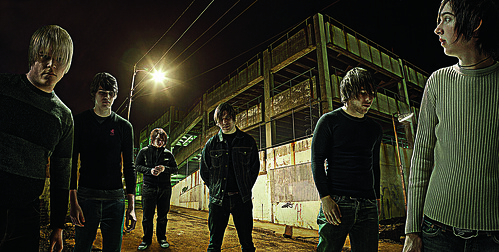 Pick it up at your local Best Buy, BestBuy.com and MerchDirect. 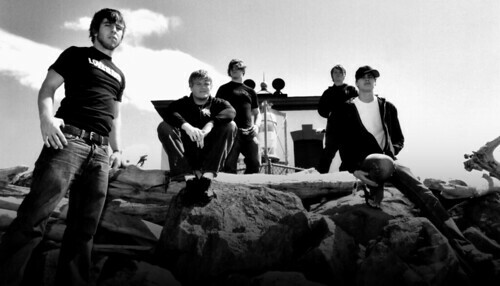 You can also download it online at iTunes and Amazon MP3. 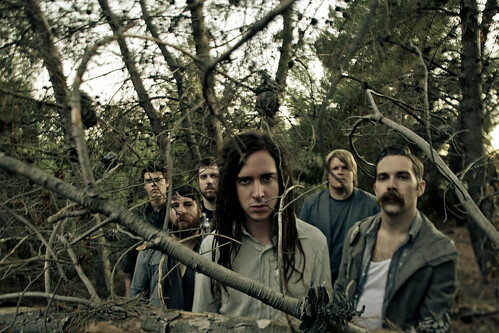 Premiere Of Underoath's New Song "Sunburnt!" 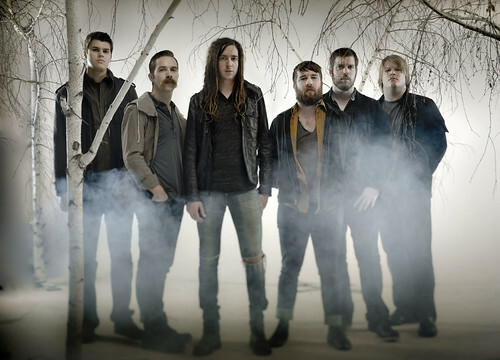 Listen to a new Underoath song, "Sunburnt" now on Billboard! 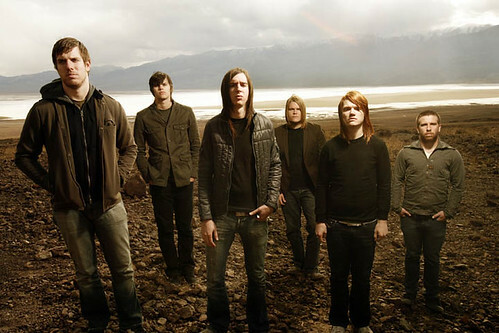 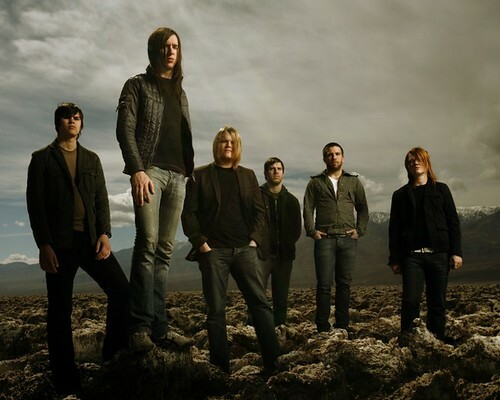 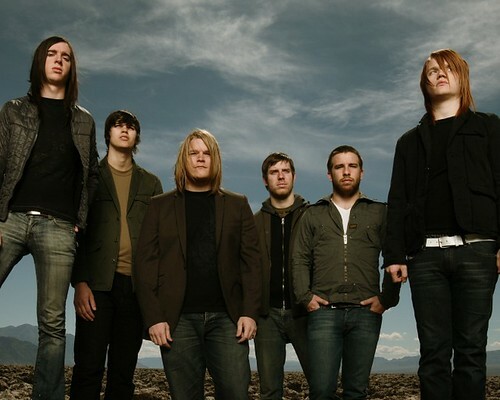 For the six men in Underoath, whose members have evolved and thrived during a decade-long progression that has elevated them into one of heavy music’s biggest successes, change has been ubiquitous. 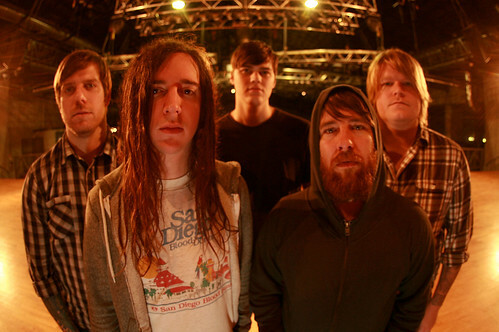 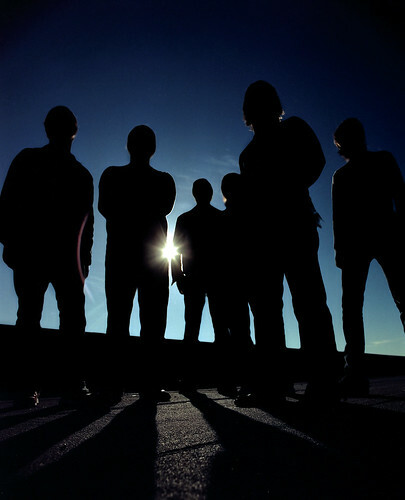 2010 has been no exception for the Tampa-based sextet, who underwent and overcame what many consider their most significant line-up alteration yet. 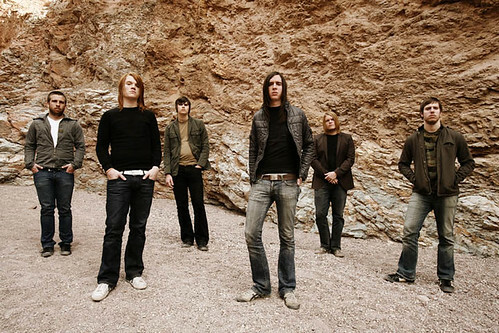 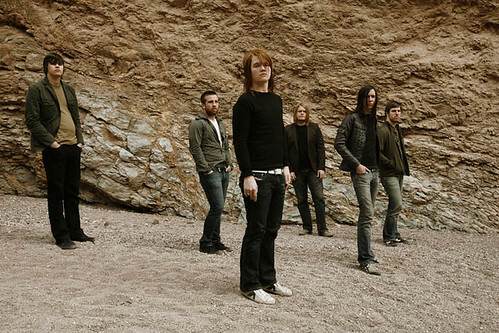 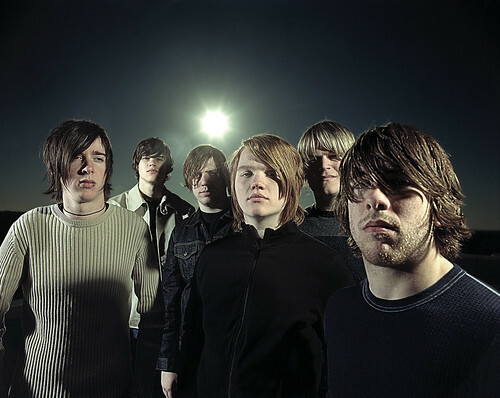 Yet in doing so, Underoath experienced an artistic rebirth in the form of Ø (Disambiguation), its triumphant fifth album for Solid State/Tooth & Nail.